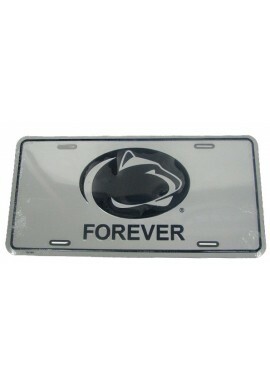 Penn State License Plates and Frames starting at under $5! 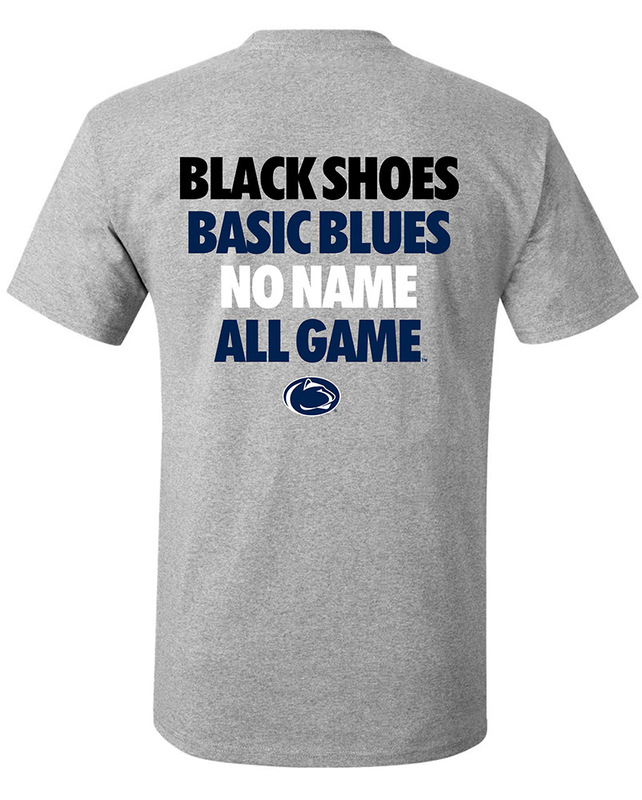 Penn State License Plates & Frames There are 4 products. We Are! Penn State! Find Penn State auto license plates and frames for your car or RV, all of which also make perfect gifts for Penn State alumni and fans. 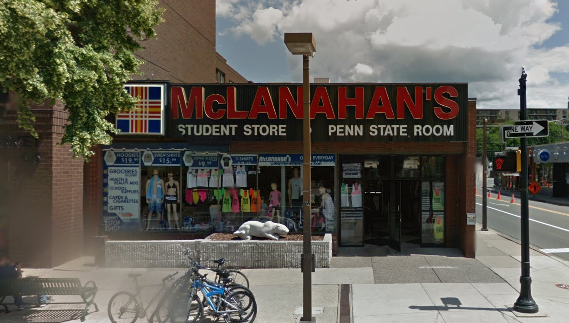 Find a great selection of Penn State license plates and frames in our downtown State College, PA store.